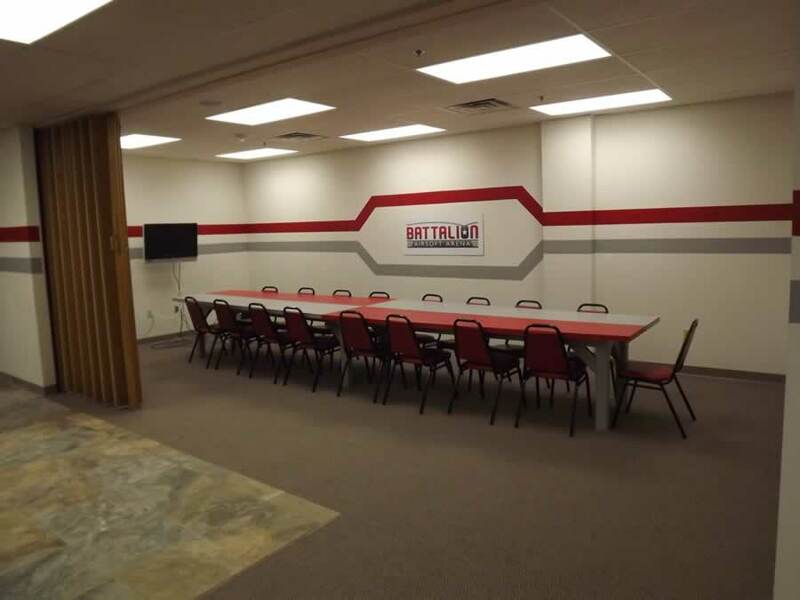 Think Battalion Airsoft Arena for your next event! Includes one round of Private Play in the entire arena. Each player without a gun gets a G&G Combat machine rifle and one magazine. Unlimited Play ALL DAY for all party invitees regardless of the time of the party. Each additional Player add $35 per player. Includes Birthday Party room use with unlimited PS3/PS2 use. 1/4 Sheet Cake with Battalion logo. Your choice white or Chocolate cake with icing. This role playing package takes your special guest to the next level of excitement. We turn the special guest into a secret agent. We interrogate the agent and turn his/her identity into a trained expert with our best equipment (not available to the general public).